Free training and resources. Today. Learn skills to tackle the challenges of work and life. Sign In or Register to access resources? Phil's approach to coaching and driving improvements in business through the people is world class. I can recommend Phil for aspects of personal and career development training, Phil is able to offer complete and comprehensive training packages that meet all requirements. Phil was very supportive and I felt empowered and energised after his sessions. What they teach works, the programme was simple to follow, easy to put into practice and the benefits could be seen almost immediately. resourcily. A great place to grow and develop. Join Today! 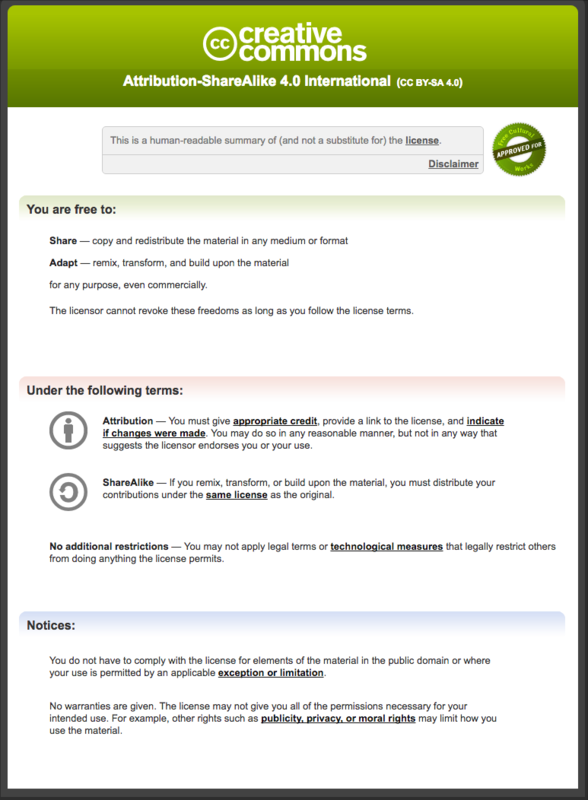 By using our site you agree to these terms and conditions. NB: These apply to both evalu8d.com and resourcily.com. We use internal and external links on our site. Where possible the icon signifies an external link, that will take you away from our site to an external site. External links are checked and reviewed, by us, when our article is created and published. 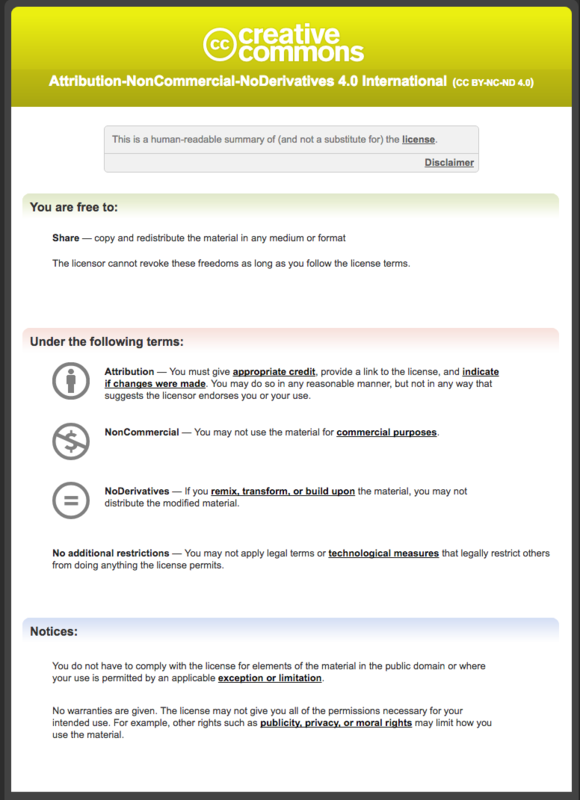 However, evalu8d / resourcily cannot be responsible for the content of external websites. NB: Clicking on an external link is at your own risk, as we do not own, produce or moderate external websites, and the content may have changed. Some links are adverts, sponsored or affiliate links, for which we may receive a fee, this helps us keep resourcily as a free as possible. The inclusion of a link to an external website does not mean that we endorse that website or the site's owners/products/services. By booking dates or courses with evalu8d / resourcily you agree to these booking terms. Payment must be received before the start of the course or within 10 days of invoice date, whichever is the sooner. We accept payment by BACS, CHAPS or other bank transfers, PAYPAL or cheque. We reserve the right to cancel or transfer an event, due to unforeseen circumstances, and will in these occasions offer a free transfer to another date, or fully refund any monies paid. All cancellations and requests to transfer must be made in writing and will be subject to our Cancellation and Transfer policies below. Either Email Us; write to evalu8d / resourcily, 43 Coniscliffe Road, Darlington, DL3 7EH. Cancellation will be acknowledged in writing. Each workshop is backed up by our Money Back Guarantee. We passionately believe that you will enhance your skills and techniques on your workshop, so much so that if by 3pm on the first day, you are not convinced - you may leave the event and we will give you a complete refund, in exchange for some feedback. Use of our website is restricted to personal use. You must not copy, download, or use any materials other than for personal use. Using materials from our website by any means for commercial purposes is strictly prohibited and breaches copyright. Members who use our website and associated forums must not spam, use discriminatory or intimidatory behaviour, product promotion, or share personal information. Any such posts or behaviour will be blocked and deleted from our site, and the member will be deleted. All posts to forums will be moderated. We have different licences and ways in which you can use evalu8d / resourcily materials. Fair dealing for criticism, review or quotation is allowed for any type of copyright work. Fair dealing with a work for the purpose of reporting current events is allowed for any type of copyright work other than a photograph. In each of these cases, a sufficient acknowledgement will be required.